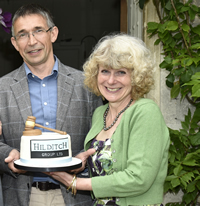 Established over 28 years ago by Mike and Nicky Hilditch, the Hilditch group is an independent family business with an international reputation. The company primarily specialises in selling assets for the Healthcare Sector and counts over 90% of all NHS acute hospitals and most of the private health groups as customers, as well as the principal banks, finance houses and manufacturers. In addition to sales of all types of medical equipment, we also hold regular sales of catering equipment, plant and machinery and vehicles. The Hilditch Group is committed to reducing its environmental impact through monitoring its work practices and processes and setting annual improvement targets as part of our ISO:14001 commitment. The Hilditch Group is committed to developing our services in Europe and now has associated offices in a number of European countries, including France, Germany and Spain. The growth of Hilditch in Europe means that we are able to serve even more vendors and buyers, and provide access to ‘localised’ premises and sales. Hilditch in Germany now has a warehouse facility in Stuttgart, Hilditch France has offices in Paris, and Hilditch Spain serves both vendors and buyers from its base in Barcelona. Dedicated websites have been created for each of these territories, supported by teams who are fluent in both English and the language of their area. Please take a look at Hilditch Germany, Hilditch France and Hilditch Iberia. Please view our company brochure to learn more about our company. What makes the Hilditch Group exceptional is our commitment to outstanding quality of service. This is why many of our clients have been using us for over 25 years. Quality of Service is not just about accreditation, but it certainly helps. No other auction company can match our professional standards or accreditations. But at Hilditch our work is about more than just being compliant – our managers and staff really care about building partnerships with our clients, whether buyers or sellers. The Customer Feedback we receive from you shows that you appreciate that we will go the extra mile for you. NHS Information Governance: We are registered on and accredited to the Data Security and Protection Toolkit (previously NHS Information Governance Toolkit). Key staff are Institution of Occupational Health & Safety (IOSH) accredited. We are Cyber Essentials Plus accredited. Sales are key to a successful auction and New Zealander Barney has a wealth of experience. For some reason only known to him he loves auctions and when he isn't promoting our services he can be found on a surfboard anywhere there are waves. Henry's first toy was a gavel - you've got to start them when they're young! 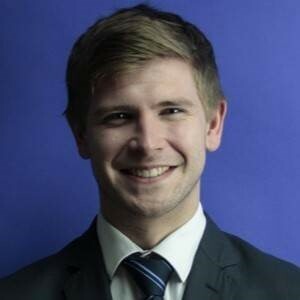 Harvey is a qualified accountant who has worked for the Company as a valuer & auctioneer and has now moved into the Accounts Department, where he is feeling right at home and his experience as a valuer means he knows exactly how the auctions work! Anna is Mike & Nicky's" right hand woman" and is responsible for all the company admin, staff welfare, ISO monitoring and making the tea! After 19 years she still makes it too weak! Neill spent a former life as owner and landlord of the very pleasant Neeld Arms in Grittleton. A keen golfer, he is always happy to hold meetings walking around a course! Rhiannon is part of our busy accounts department and enjoys her role. In her spare time she plays rugby as a fullback, so she can easily help tackle the numerous amounts of sales that we have! Becky is part of the increasingly busy Accounts Dept. having to keep up with the numerous sales we are having! A keen horsewoman, Becky is a Professional Event Rider / Trainer and a Pony Club Instructor, so the Dept. will soon be whipped into shape! Hugo is one of our experienced Valuers. Having learnt the business from the bottom upwards, he is best placed to promote our services up and down the country! Andrew joined us from South Africa and is part of the ever expanding online sales department, helping to catalogue the sales. With a strong background in sales and marketing, he utilises his strengths to sell our vast amount of equipment on and then start all over again...! 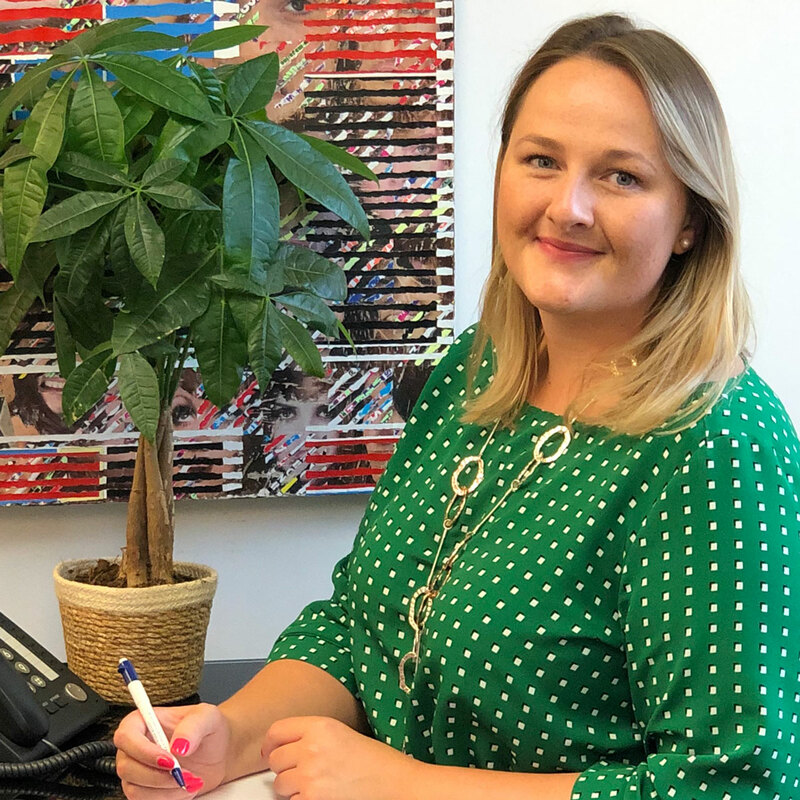 Having finished her degree at Oxford Brookes University, Joanne was looking for a life full of excitement and thrills - so naturally, she joined us! General Manager, Hilditch France S.A.S. 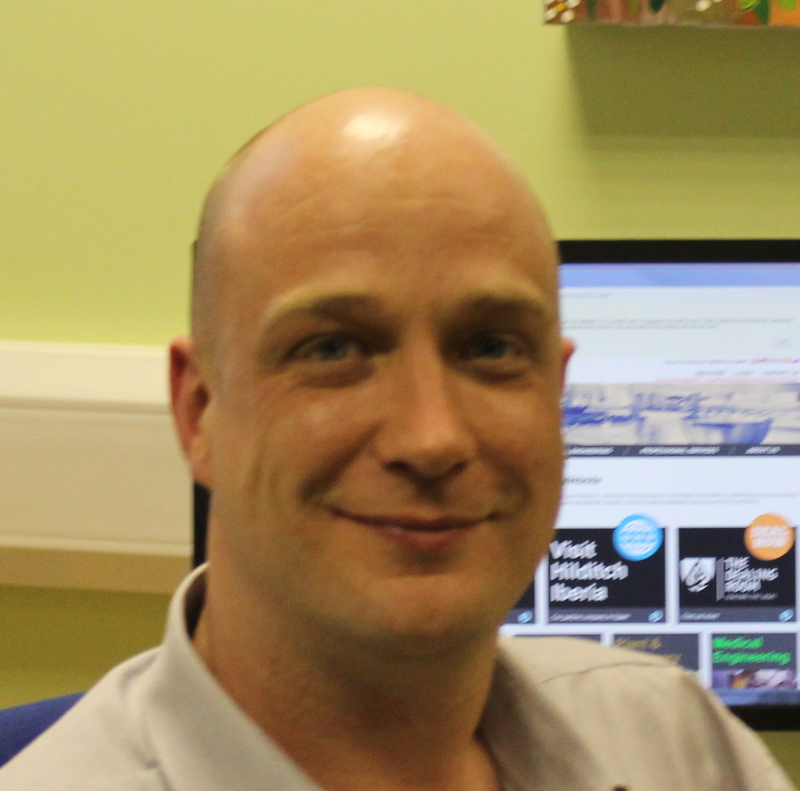 Rob has helped to develop companies in business development and operations roles in Europe and the Middle East. He speaks French and Italian, and has a smattering of useful phrases in many other languages! When he’s not hard at work for Hilditch France, he can be found running 10k races and the occasional half marathon. Olga joined our European Department with a wealth of languages. As well as her native Russian, she is also fluent in German, and has a basic knowledge of Portuguese, French, Polish and Spanish! With a love of travelling, and a mother to twin girls, Olga joined us for a rest! After 2 years living in England, Laia joined us working for Hilditch Iberia in Spain. Laia loves travelling, especially where the weather is warm, like Spain, and where you can get a tapa with a nice glass of wine - so that would be Spain then! Ollie helps to keep our marketing department running smoothly, supporting the Marketing Manager and the Sales Team. A keen hockey fan, he also uses his writing skills to blog about ice hockey in America! Nick has moved from the Transport Dept. into the online sales team to keep up with demand for sales - all the equipment the drivers have been bringing back is now being catalogued even quicker for sale...! Deb is part of our ever busy main sales office. With previous jobs in an opticians and a dental practice, she will have come across a lot of our auction equipment before! Andy has been with us for over 15 years and in his role as saleroom supervisor is responsible for the smooth running of the warehouse and for keeping the boys happy! He is your first port of call for any saleroom queries. Our stout band of lads are here to expertly handle your goods. Roger joined us from the Seychelles! He is very experienced in a wide range of equipment and is VRCT Registered. As well as working for over 15 years in his own country he has also set up Medical Engineering Depts and training courses for technicians in Africa. He is experienced in physical assets management, needs assessments & inventories, maintenance & repair. Roger is also heavily involved in the Amalthea Trust. Nazir is a dedicated member of the Medical Engineering Department - he may be quiet, but he knows his stuff! Nazir's hobbies include tinkering with electronic equipment and electronics, and he is also a keen footballer. 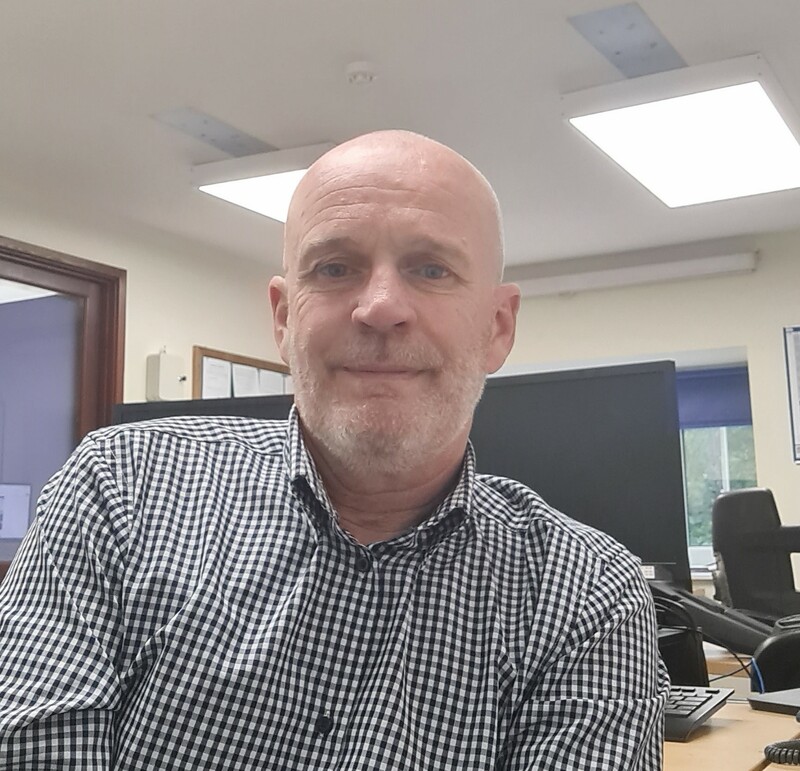 Steve is your main contact for all technical and commercial aspects of the Medical Engineering Department’s services. He is a keen rugby spectator and when not on the touchline can be found trying to improve his golf game. Martin has spent nearly 25 years in education, in both the UK and East Africa, and spent 6 years as the Country Director for Restless Development in Zimbabwe. After several years as a Trustee he is now overseeing the operations of the Amalthea Trust. The Road Haulage Association - We are members of the Road Haulage Association and abide by their strict rules and regulations. As a company we hold an International and National Operators Licence. Institute of Healthcare Engineering and Estate Management - We are an Affiliate Member of IHEEM. Institute of Physics and Engineering in Medicine - We are Company Members of IPEM. 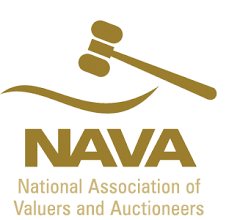 Key staff are members of the National Association of Valuers and Auctioneers (NAVA). Environment Agency - we are registered with the EA and hold a Waste Carrier's Licence.